ChicExecs secured Green Goo in Weight Watchers Magazine. Rethink first aid and body care with Green Goo. 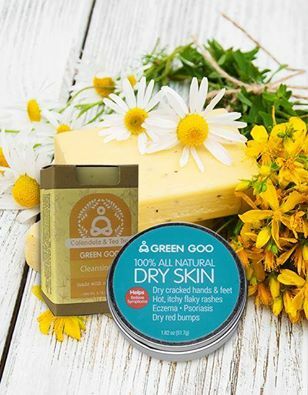 Shop all Green Goo products at https://greengoohelps.com/.